To feel fulfilment in our lives. Only a few of us know how to do this! What is required to live a really happy life? Studies based on happiness science show that a significant percentage of the happiness potential in our lives is under our control! We can realize it by changing our patterns of thought and behavior. The happiness and fulfillment of our students and colleagues at school. The happiness and fulfillment of our own kids and family members. 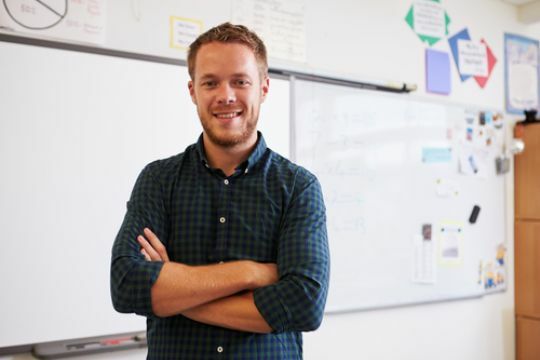 The aim is to enable professional teachers to grow and to teach in an optimal school climate, and to raise a generation of happy, fulfilled students and kids. Because: “My happiness depends on me”! After practicing the issue to empower the teacher as a person, as a parent, and as an educator, we will receive practical tools through games, exercises, activities, stories, and innovative theories to apply it to the younger generation, in the classroom and beyond, using the Happy Kids in 10 Minutes a Day program, in order to change our approach, improve the school climate, and maintain high energy in the first ten minutes of the morning! Assimilate new life habits based on the science of happiness for both teachers and students. Each session emphasizes a different subject. We will receive an innovative exercise or game to perform and practice a few times, so that assimilating a new habit becomes an inseparable part of the students’ and teachers’ lives. Understand the nature, purpose, and benefits of practicing the Happy Kids in 10 Minutes a Day activities both in and out of the classroom, to start each day with a smile, enjoyment, excitement, and high energy. Acquire a rich and varied toolbox for improving the classroom climate, mood, and energy, both within the school and elsewhere, in the family and personal realm, through games, exercises, stories, and activities, for class work, group work, one-on-one work, and individual work. Recognize how the Happy Kids in 10 Minutes a Day program directly builds social and emotional skills when practiced regularly. Know how to design and implement the Happy Kids in 10 Minutes a Day activities that help students develop socially and emotionally, find true friendship, giving, optimism, gratitude, kindness, and self-awareness. 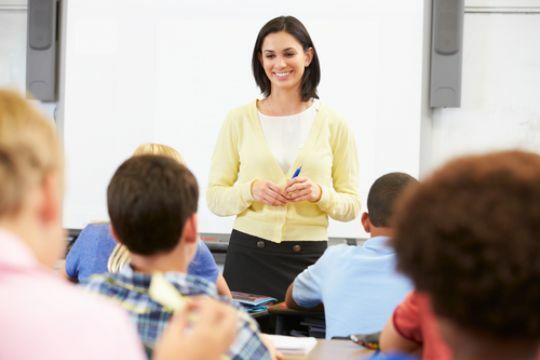 Understand how to use the Happy Kids in 10 Minutes a Day program to build a classroom culture in which students open the morning with a smile, enjoyment, excitement, and high energy. 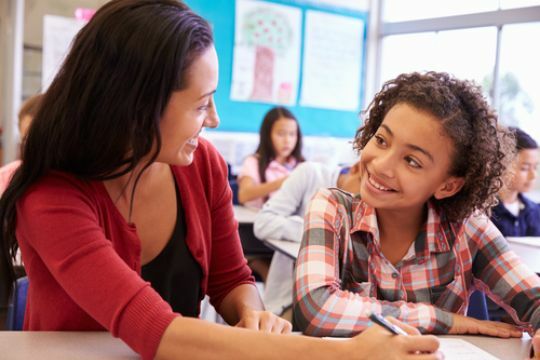 Strengthen the parent-teacher-student relationship by involving the parents in the process. During the program, the parents receive updates about the various exercises and adaptations for performing them at home with their kids. Appreciate that cultivating the Happy Kids in 10 Minutes a Day program is an ongoing process that requires regular practice in and out of the classroom. A course for life! Enjoyable and interesting. Following the Happiness Circle session, I decided to devote a year to myself, my family, my kids, and my husband, and to give up work that takes my peace away and introduces stress into my life. So, thanks for the insights, and my promise to myself is to be happy, calm, and peaceful! Like all your other courses I took, in two words: Amazing and Excellent! 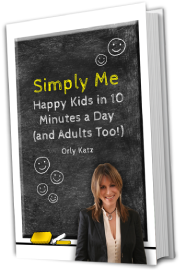 The idea for Happy Kids in 10 Minutes a Day, is genius and so easy to implement! I started applying it with my students and my kids, and the results are wonderful. Thanks! I enjoyed, I learned, I experienced (both personally and professionally), and I certainly have a lot to take with me from this course into my life. An excellent course! Well done! I enjoyed understanding in depth how to be happier. More important, how to help our kids and our students start each morning with happiness, a smile, and high energy! Thanks for an empowering and unforgettable experience. One of the most interesting courses I’ve taken! Constructed in a very clear and user-friendly manner. I’ve added to my toolbox lots of tips to create small moments of happiness… Some of them I already use in my personal life and in my work as a teacher.